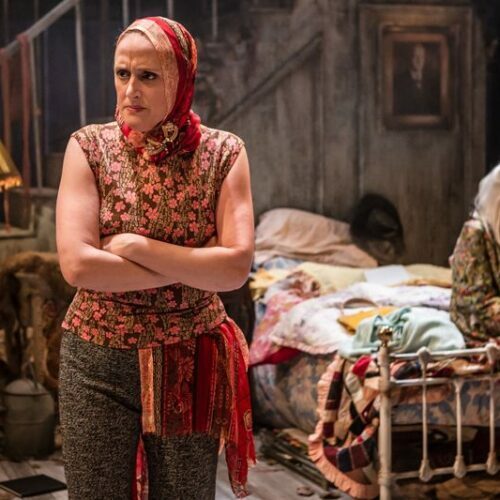 Based on the iconic film, Grey Gardens tells the spectacular real life rise and fall of Jacqueline Kennedy Onassis’s aunt and cousin, Edith and Edie Bouvier Beale. 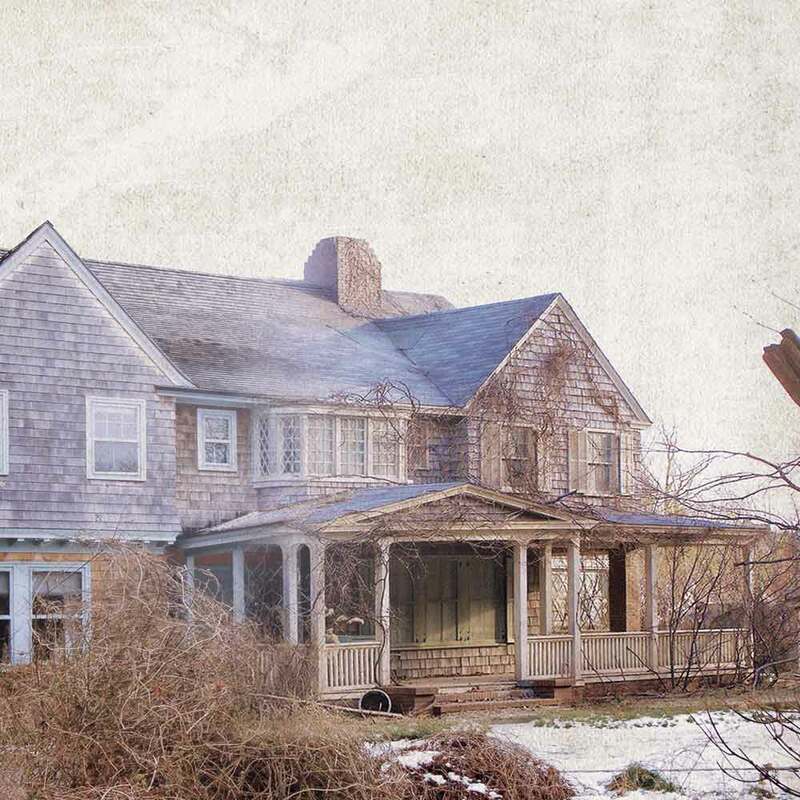 Starting in 1941 at an engagement party at Grey Gardens, the Bouvier’s mansion in East Hampton, Long Island, the musical tracks the progression of the two women’s lives from American aristocrats to reclusive social outcasts living in such squalid conditions, in a home overrun by cats, that the Health Department deemed the mansion ‘unfit for human habitation’. 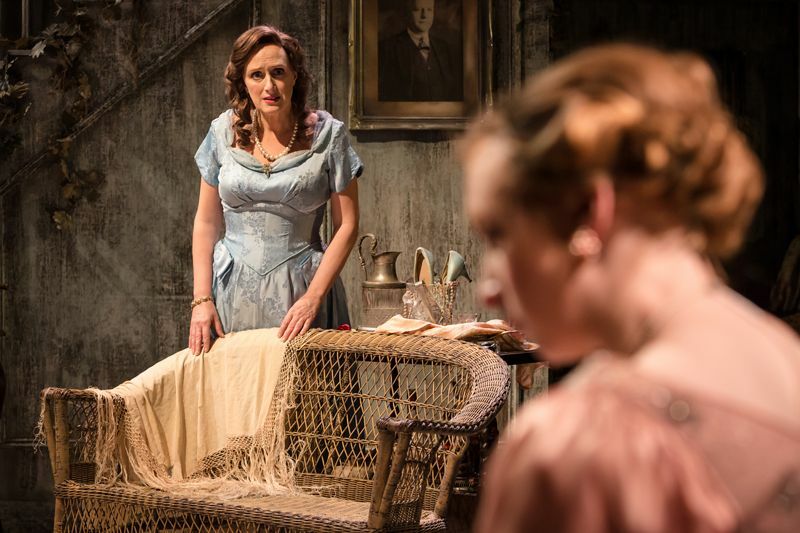 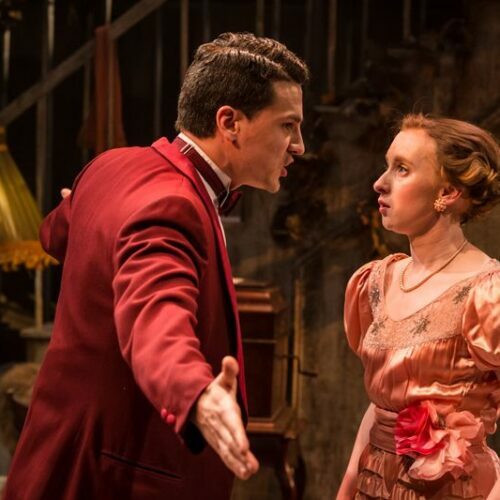 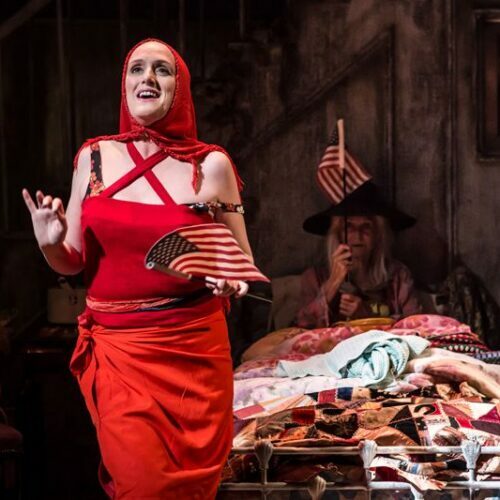 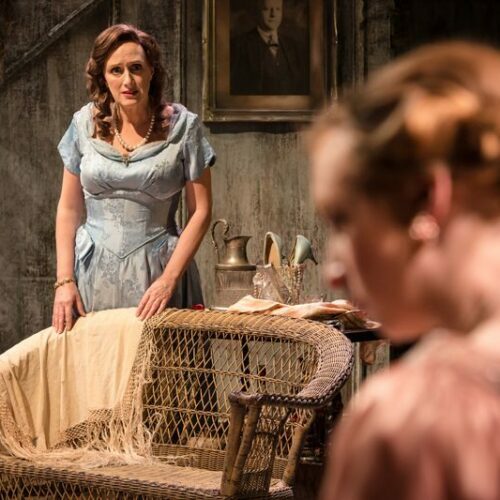 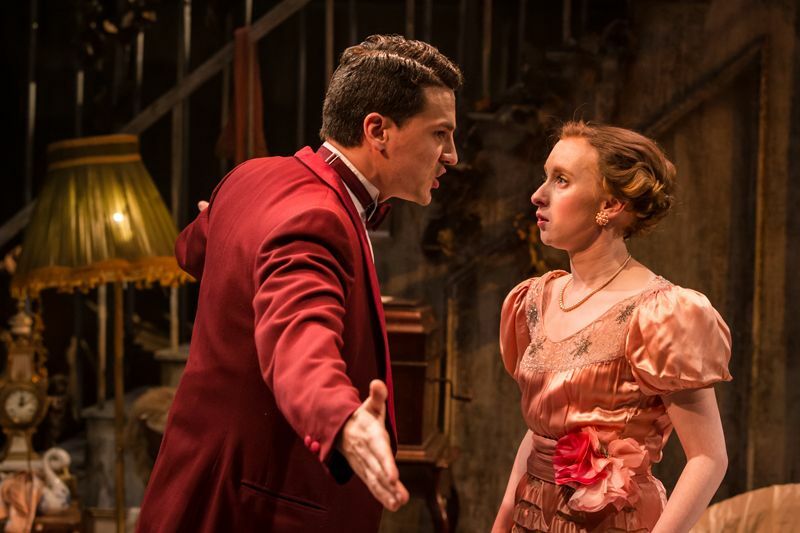 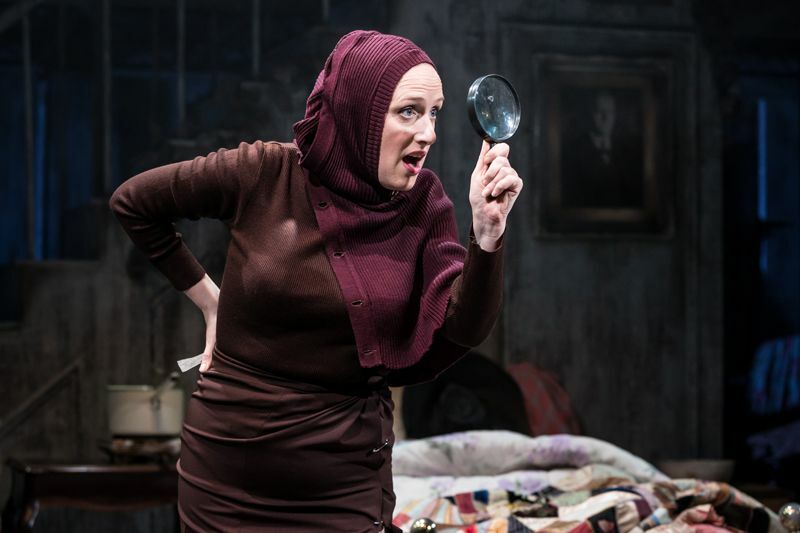 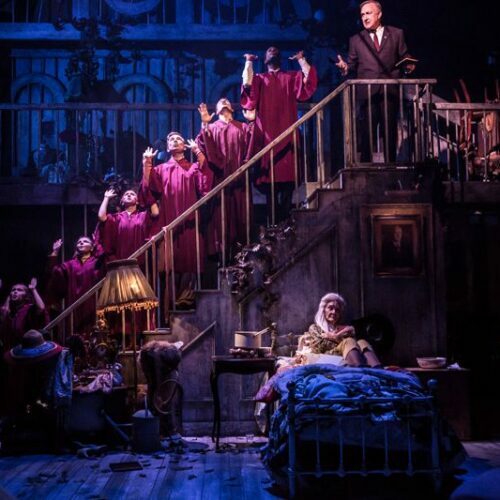 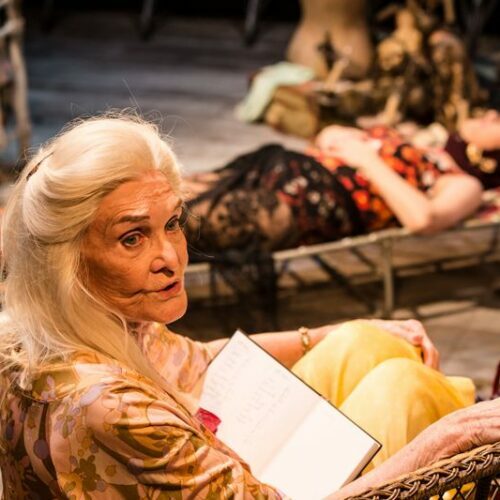 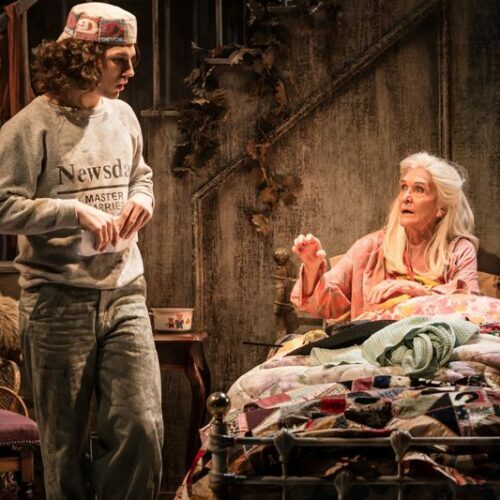 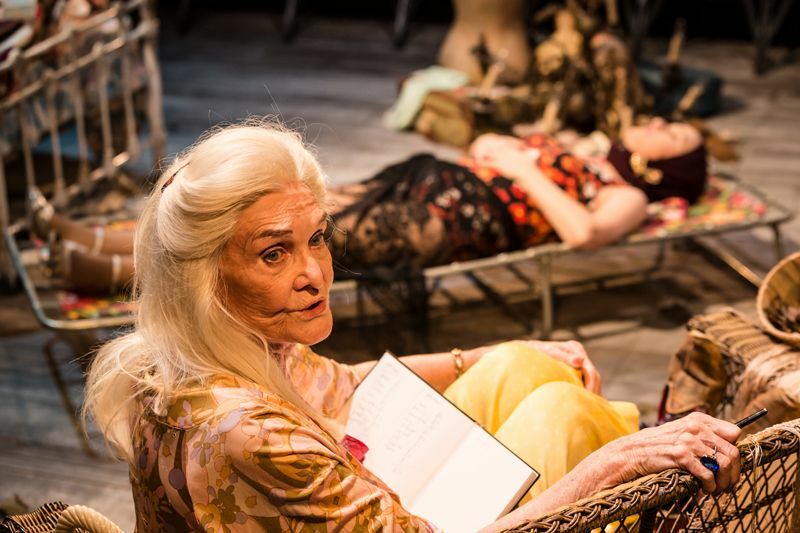 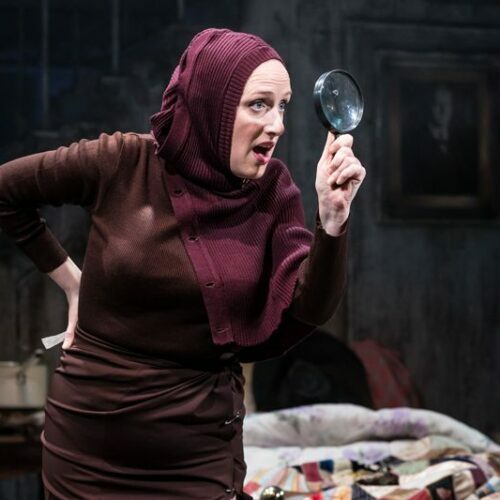 Winner of 3 Tony awards and nominated for a further 7, along with 12 Drama Desk awards on Broadway, Grey Gardens finally gets its European première in London from the multi award winning team behind Grand Hotel, Titanic, Parade and Mack & Mabel. 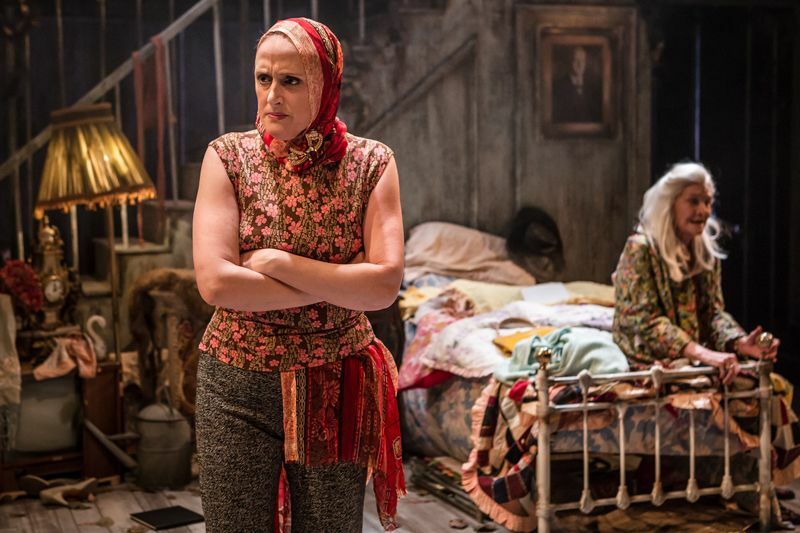 Grey Gardens stars multi Olivier Award winners Sheila Hancock and Jenna Russell. 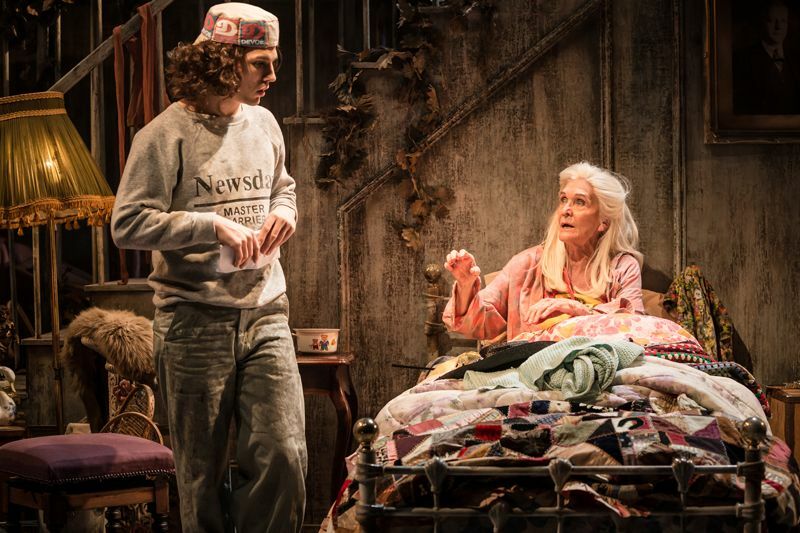 Arranged by Fashion & Cinema who will be in conversation with the show’s costume designer Jonathan Lipman. 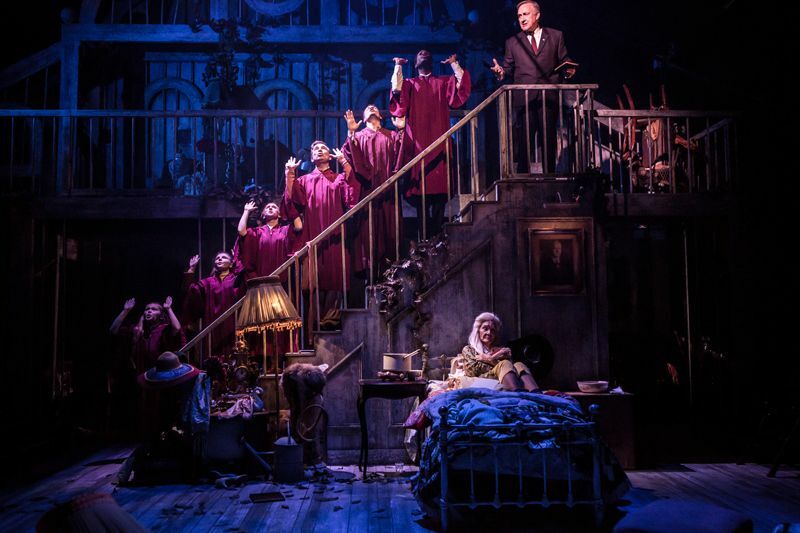 Jonathan is also the director of production for Angels Costumiers. 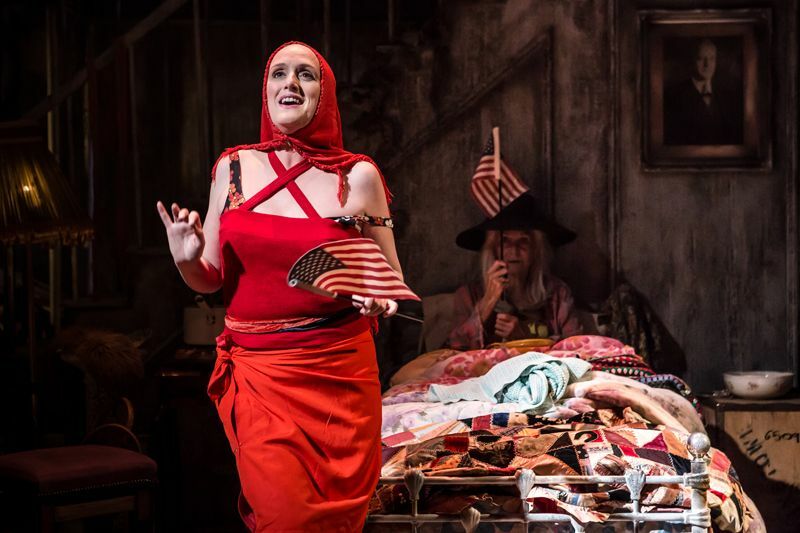 The Q & A will also feature the filmmaker and performer Ako Mitchell, who is starring in Grey Gardens, along with other special guests.